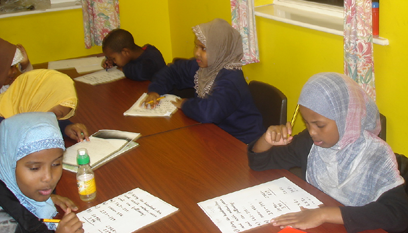 The Somali Mother Tongue and Supplementary School has been providing educational support to Somali children for over 20 years and at the Mortem Primary School since 2007. here are two classes offering educational support on English, Maths and Somali Language. We recognise that many Somali children struggle at school and have taken action to address this issue through this project. As the students' communication levels improve, so does their confidence within mainstream education. 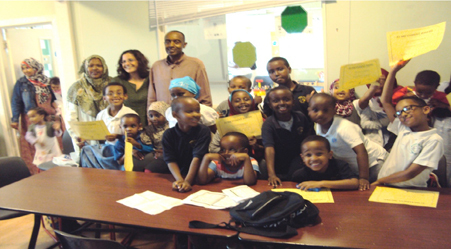 ISC Holds Quality Mark- Bronze Award in the Quality Framework for Supplementary School.